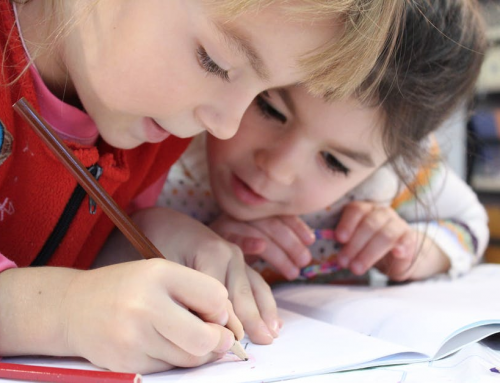 We know that children learn best when they are having fun. 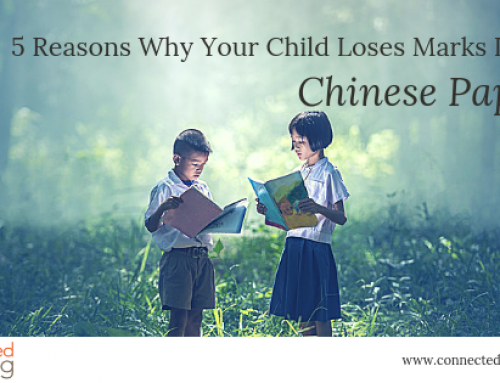 Here are 6 fun and cool ways that you can keep them learning & engaged in their Mandarin journey. There are countless e-book apps on Apple Store or Google Play. Pick one that has a clear reading voice that can be muted, and an option to hide the pinyin if needed. 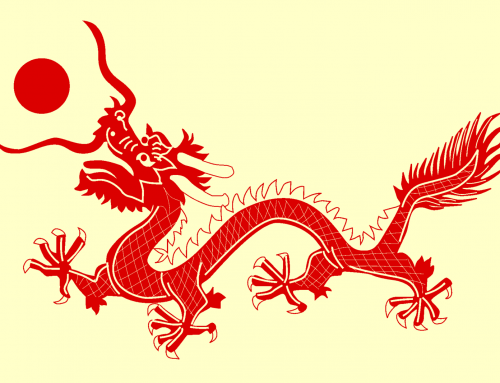 A good example is this Primary Chinese Readers by Marshall Cavendish. It has levels 1-6, with Level 1 suitable for P1-2, and Level 6 suitable for P6 and up. It also has options to toggle pinyin on/off, and also an auto-read function. 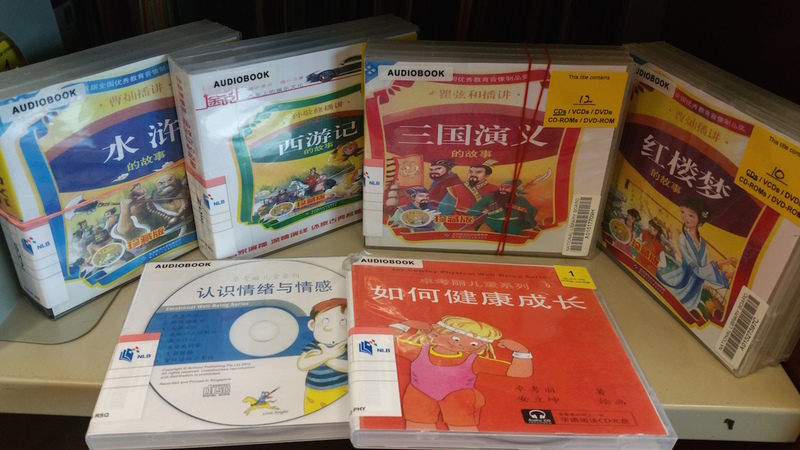 Head to your nearest community library to check out the Chinese audiobooks. 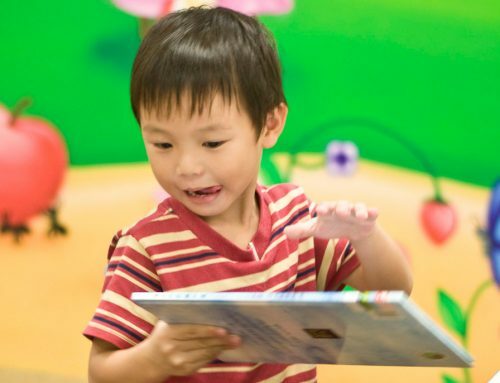 While reading Chinese books may be more rewarding, sometimes it’s good to let others do the work! Plus listening to the correct pronunciation and tones will enable them to subconsciously absorb the “music” of the language. That’s right… it is the holidays after all. Choose a “happening” k-drama and watch it with your child. Singtel MIO has 2 channels of k-drama that are Mandarin-based, so the shows are dubbed in Mandarin. One HD (513), and On!K (525). Of course you may wanna preview the show to check if it’s age-appropriate! Even better news – StarHub has launched a free (for subscribers) edutainment channel just for kids aged 3-12! 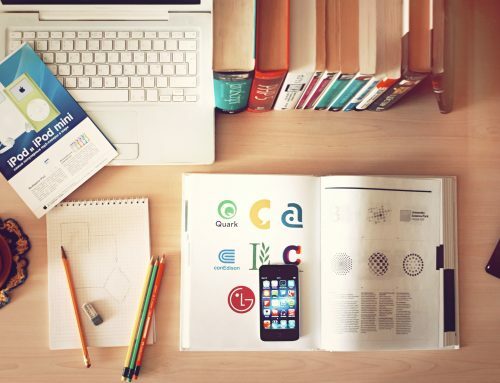 We previewed it and found the content to be fresh, interesting and relevant. YOUNG & FABULOUS 最佳伙扮 is a coming-of-age story of a group of teenage friends (played by Joshua Tan, Aloysius Pang, Jeffrey Xu and Malaysian YouTube star Joyce Chu) who are united by a shared love for cosplay. Opens 26 May in Singapore. Here’s the trailer. If you find this theme too ‘grown-up’ for your child, how about this award-winning Malaysian movie by Three Production- ‘The Kid From The Big Apple (我來自紐約)’ – a family drama about a girl raised in New York, who is forced to live with her traditional Chinese grandfather in Malaysia. The movie was shown in March, so you’ll have to hunt down the DVD for this one. … switched to a Chinese channel! Listening to the DJs banter during morning shows especially trains their listening ear. For e.g. today on YES 93.3, they were discussing our recent rainy weather and there were several interesting phrases that were used to describe thunderstorms and rain. 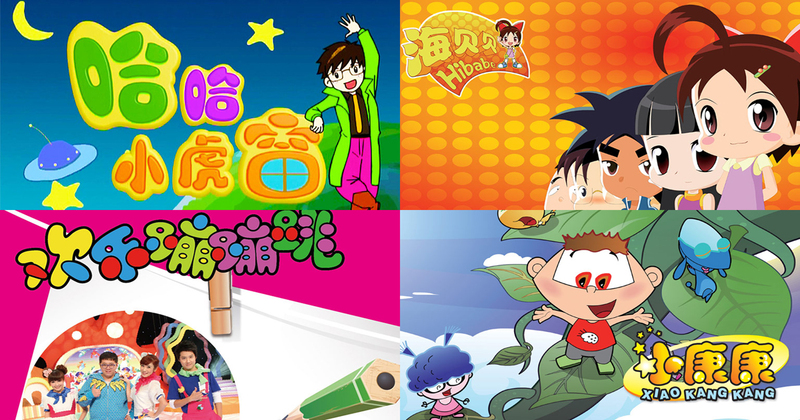 Connected Learning believes that multimedia used appropriately can be a wonderful tool to motivate children to embrace Mandarin in their everyday lives. Our virtual classrooms encourage students to actively participate and practice speaking Mandarin to others and to the tutors. Contact us to see if there are available trial slots for your child.